Today in History–September 15–the Library of Congress features William Howard Taft, born on this day in 1857. 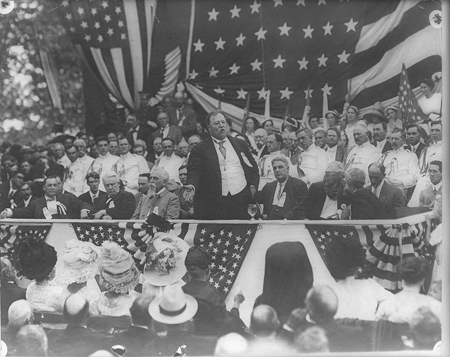 Taft had a very active political career that included two of our country’s highest posts, President and Supreme Court Chief Justice. Find out more by visiting the Today in History section, then click the links below to access more primary sources about William H. Taft.